The Classes of Jazz History are organised in partnership with the “Maison du Jazz de Liège” and presented by Jean-Pol Schroeder. Jean-Pol Schroeder contracted the jazz virus from the age of 14. He will later give up education to devote his energy to his passion. Columnist for several magazines, radio talk show host, he is a researcher in the local Jazz History, which results in the publication, in 1985, of a first book, Jazz History in Liège (ed. Labor), followed by a Jazz Dictionary in Brussels and in Wallonia in 1991 (ed. Mardaga) and, in 1997, an impressive biography of Bobby Jaspar (ed. Mardaga). He creates in 1994, with Jean-Marie Peterken, the “Maison du Jazz à Liège”, centre of documentation, animation and promotion of Jazz. 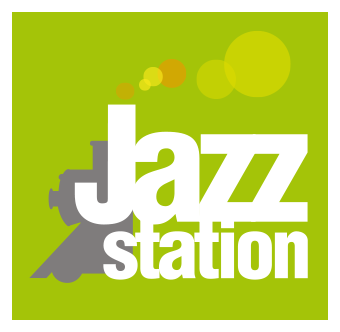 The classes take place on Tuesdays from 7:00 pm to 9:00 pm at the Jazz Station.